Welcome to the new age, cannabis users. If you think about it, it really took authorities a long time to come out with drug tests – especially when we’re talking about those that take place in workplaces or on the side of the road. Some of us think it’s a breach of our civil liberties, but that doesn’t change the fact that sooner or later, most of us will confront a drug test. The most unfortunate thing for weed smokers is that of all the illicit substances, THC has a tendency to stick around the longest. Oh, the unfairness of it all! There’s no point stepping away from unfair truths. If you’re a pot smoker, you definitely face a bigger chance of failing a drug test than someone who doesn’t mind a line of cocaine, for example. So, what to do in the face of the dreaded drug test? When you find out that you’re about to be drug tested, it’s time to read this article. Where there is a will, there is a way. That way is not guaranteed by any means, but it’s definitely worth a try if your job is on the line… or your parole, or whatever you are being drug tested for. some sources say that if you add bleach or washing detergent to your urine sample, the result is negative. Firstly, that isn’t entirely true. Secondly, don’t you think that laboratories have mitigated these methods of attempted tampering? You can buy fake pee online and try and use that for a urine sample. But drug lab scientists are a little bit more clever than that, unfortunately. They can easily detect synthetic urine. : Diluting your urine is also highly detectable in a sample. Don’t add water or apple juice or whatever you were thinking would be a great adulterant. They will probably know about it. The most obviously successful way to pass a drug test is to give yourself ample time between cessation of smoking and the drug test itself. How long weed stays in your system will depend on how chronic of a smoker you are and have been. 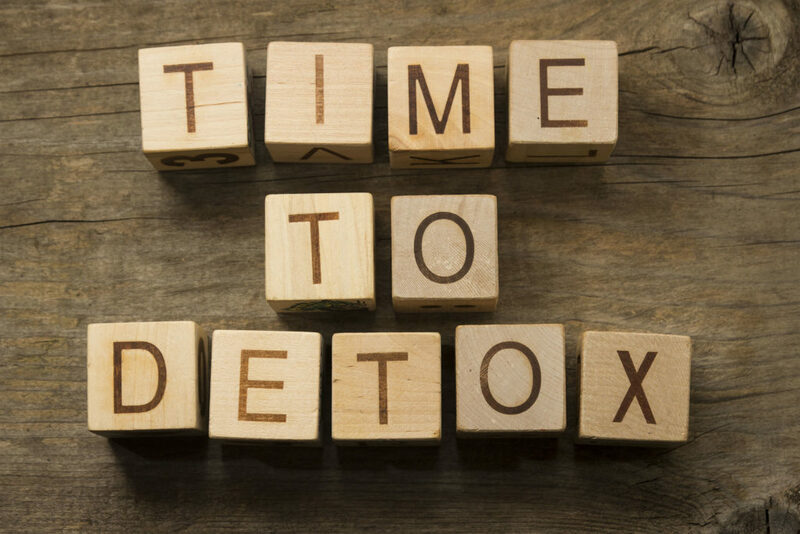 If you decided you wanted to smoke right up until 24 hours before your drug test, then you can try detox drinks. You can buy them at most pharmacies and online. These products work alongside drinking loads of water, and help disguise urine that is heavily diluted by drinking plenty of fluids. If you can actually get away with this, substituting the sample for a friend who is clean from drugs is a great way to pass a drug test. The thing is, if you actually get away with it, it’s a guaranteed pass. Again, it definitely comes with risks. But the surest method if your slight of hand skills are effective. I once had a friend who was applying for a job and knew he was going to fail the drug test because of his undying love for THC. He decided the only way to handle the situation was to tell his employers the truth. How to pass cannabis drug test? Hotboxing A Car (Fishbowling) -Can You Fail A Drug Test from Secondhand Marijuana Smoke?